It’s necessary for Methylation to occur, which is essential to convert both folate and folic acid into its active, usable form – 5-MTHF. Without the enzyme activity of MTHFR, methylation of folate and folic acid cannot occur properly. The MTHFR gene triggers the production of MTHFR enzymes. 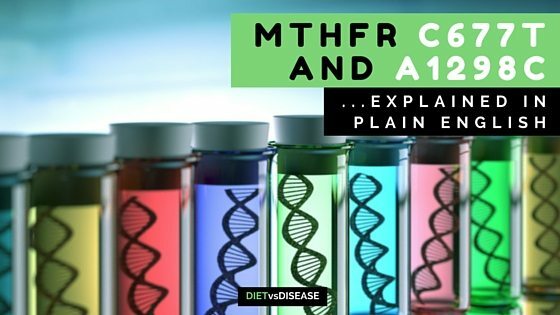 Roughly 30-50% of us carry a mutation in the MTHFR gene which can limit production of MTHFR enzymes. Most people with a mutation remain unaffected and do not experience symptoms. 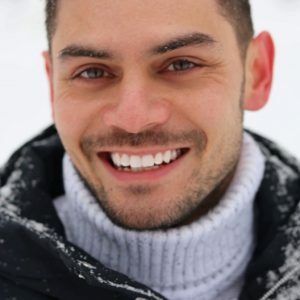 However, for some, enzyme efficiency can drop down to between 30-70% depending on the variant of mutation. Symptoms of a MTHFR mutation include high homocysteine levels, folate deficiency and miscarriage. The only way to know if you have a mutation for sure is to get a genetic test. 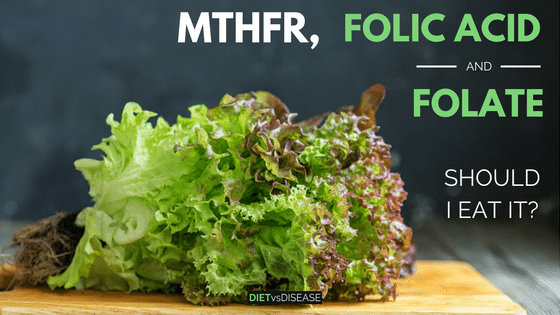 An MTHFR mutation itself is not inherently dangerous, but knowing what the gene is and how it could affect your folate level is seen by many as beneficial. 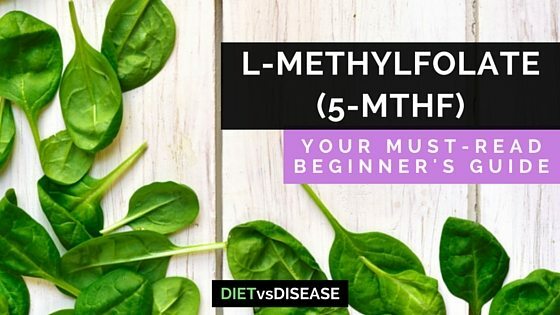 L-methylfolate, or 5-MTHF, is the biologically active form of folate (vitamin B9). Biologically active means it is the form the human body can actually use in circulation. It’s thought those with a “severe” MTHFR mutation may not be able to utilize other forms of folate (namely folic acid), so L-methylfolate becomes important. This compound occurs naturally in many foods, but is also available in a supplement form. Folate and folic acid are nutrients required for many critical functions in the body. 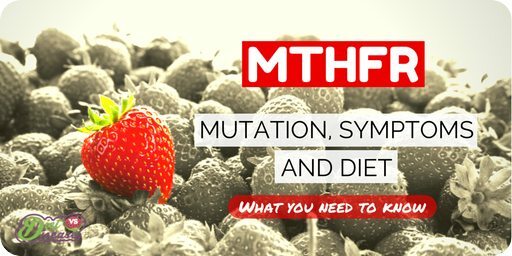 Unfortunately, many who have a genetic MTHFR mutation are unable to utilise these nutrients properly. L-Methylfolate (5-MTHF) has emerged as a popular alternative, and has been used as a complementary medicine in several recent clinical trials.